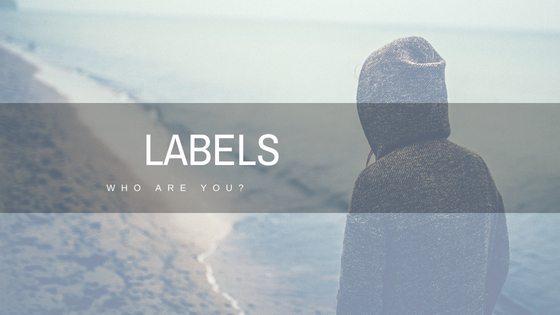 Labels – who are you? Have you ever thought about how you label yourself? Mum, Dad, friend, employee, Australian, Chinese, happy, depressed? I would call myself an Australian woman who is a transformational life coach. I am a sister and a daughter, a friend and a confidant. I am a business owner and an employee. As much as that gives you insight into my life, does it really let you know who I am? There could be many other women who list exactly the same labels as me but are completely different in almost every way. Yes, you can make some assumptions based on what I have shared but can you really see into my soul? This is one of the reason that we use labels. They keep us safe. As well as keeping us safe, they keep us feeling similar and this again supports the safety aspect. Well, lets be honest, no you’re not practically neighbours at all. The suburbs are just under 10 kilometres apart. But in that moment, far away from home, our labels of being Australian and from Perth bring us a sense of connectedness and similarity that makes us feel good. 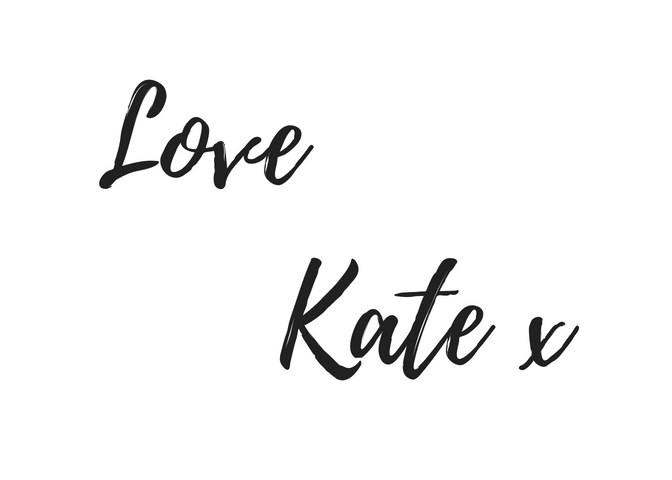 On the weekend, I support the beautiful Louise Poulson, a phenomenal life coach based here in Perth, with her workshop, The Self Love Expansion. It was a fabulous day full of thought provoking activities and experiences. The exercise I enjoyed the most was exploring the labels I have given myself. The group shared their self issued labels and it was fascinating to hear what ones the other ladies had pinned on their chests. Funnily enough, we all used very similar ones! The second part of the exercise was to go through a series of questions about who we REALLY are and I just loved some of the questions, particularly the one about what my natural gifts and talents are. It is rare that we sit in reflection on what we naturally excel at. It is certainly not something that people ask when they are getting to know you. It’s normally more along the lines of what do you do and where do you live. These questions give us little insight into the person who we are talking to, yet their answers will lead us to label them in a particular way. If the person responded with, “I am a neurosurgeon and I live in Peppermint Grove (an exclusive Perth suburb)”, we would make different decisions about them to someone who said “I am a mum of six kids and we live in Midland”. I wonder how that would change our experience of the conversation? And the person? Each participant completed a worksheet answering questions like the ones above and then we were asked to share with the room. I can’t tell you how incredibly insightful it was to hear these gorgeous women tell each other about what truly lit them up, what they are naturally good at doing and what are the most important things in their world. No labels, just raw transparency. We got to SEE each other! It is such a joy to be able to celebrate someone for their spirit and soul instead of the work they do or where they live. It is even more of a joy to hear women celebrate themselves and their unique talents even if it was mildly uncomfortable for the person sharing. It was a beautiful reminder for me to be conscious the questions I ask people. Am I asking so I can label them or am I asking so I can truly see their soul?